Joshua Morris is known for his elaborate and creative MOCs (My Own Creations) and his newest is no exception. 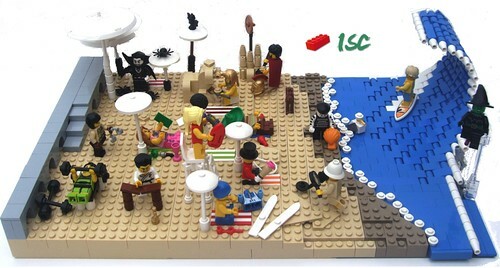 At first glance it looks like a pretty simple beach scene that he made primarily to show off all his new Collectible Minifigure Series 2 figs. But as you look closer you see the level of detail he’s put into this model. The wave the surfer is riding is an excellent use of a simple curving technique. 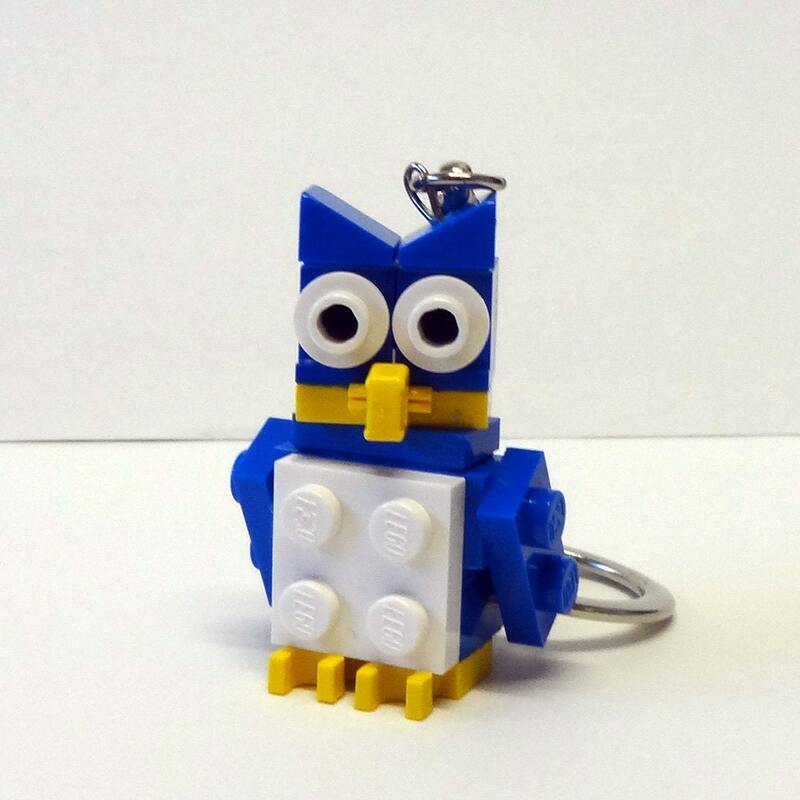 Just like everyone else, the members of Eurobricks are searching for the new Series 2 Collectible Minifigures. But they are doing it in a fun and interesting way. A combination of a scavenger hunt and a raffle all rolled into one their newest contest is a bit of both. If you’ve been drooling to get your hands on the Pop Singer, Karate Master, Pharaoh, or any of the other figures this might be your chance. They are systematically unveiling a figure a day and giving you a hint at where in the vast Eurobricks forums to find them. Once all 16 are revealed (they are on figure #5) you have to compile a list of the exact link of where the figures are and send it in. If your list is correct then you get put in the raffle for a chance to win one of the 16 figures.